Published articles on culture and heritage. Knowledge of state-of-the-art innovative technologies. Developed a YouTube video. The Reach:What is a Paduka? 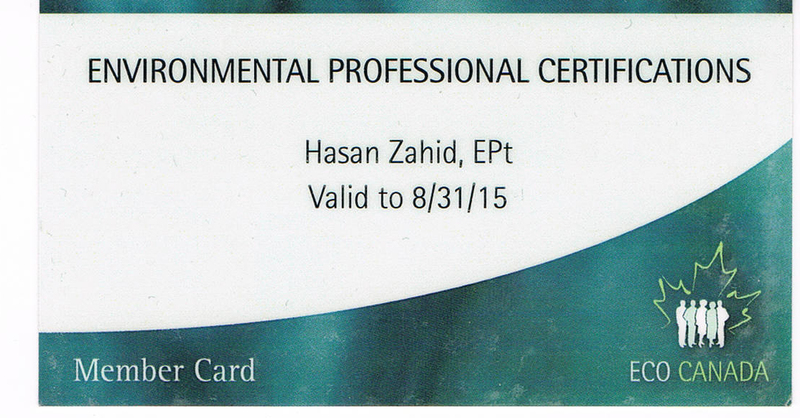 Certified Member, ECO-Canada. 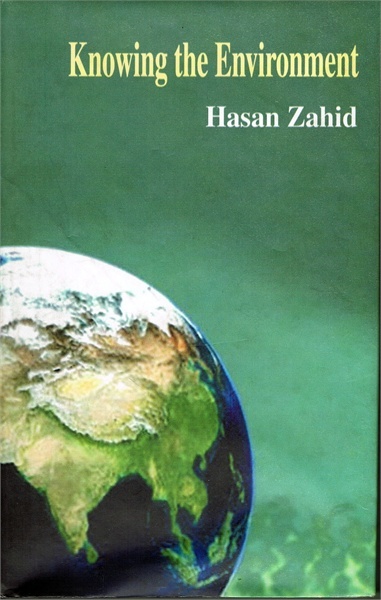 Published a book entilted "Knowing the Environment" in 2008. Writer of multicultural issues. Write ups published in ethnic newspapers. Conducted research on tribal population in the Chittagong Hill Tracts, Bangladesh.